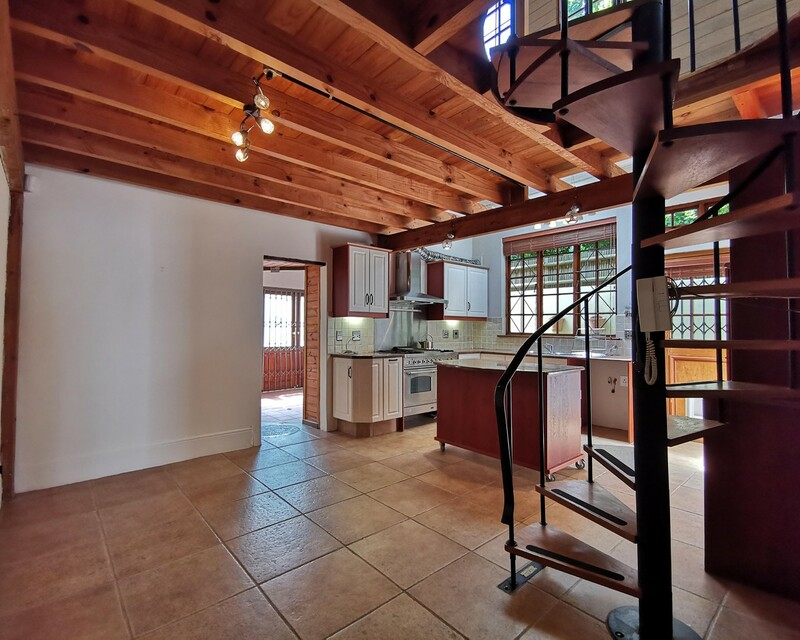 Sign up and receive Property Email Alerts of Houses for sale in Oranjezicht, Cape Town. Freehold semi within your reach! SOLE MANDATE. Offers From R 4,000,000. Discuss ASKING PRICE with Sales Consultant. This homely, beautifully-renovated 2 bedroom (+ study) semi is located in a wide, tree-lined street in Oranjezicht. European influence is clear in both the architectural design and village-feel of the properties in this neighbourhood. Surprisingly spacious, the +/-120 sqm under roof, sits perfectly on the grounds - with both an inviting patio on the entrance side, and approximately 24 sqm of courtyard off the kitchen and study. Upon entering the cottage, one is immediately wowed by the natural light that fills the lounge. Original features such as Oregon flooring, high ceilings, a wood-burning fireplace, and gorgeous sash windows have all been preserved. The largest bedroom (with a tremendous amount of built in cupboards) follows the lounge. Thereafter, there is a modernized kitchen with granite tops, cabinet lighting, double wash basin, mobile centre unit, and freestanding gas/electric ILVA stove. There is also space in the kitchen for a dining table. To access the courtyard, one can either pass through the study (adjacent to the kitchen) or exit the kitchen and stroll down the walkway alongside the house. The courtyard is home to a built-in braai, undercover Jacuzzi, and a storeroom (with plumbing). There is a modern bathroom on the ground floor - showcasing Hansgrohe fittings and a Victoria&Albert bath. Upstairs, one will find a bedroom (with aircon), a bathroom (with shower), and easily-accessible cupboards built into the roof space. Sign-up and receive Property Email Alerts of Houses for sale in Oranjezicht, Cape Town.